An extract that is found naturally in herbs, such as goldenseal, Berberine has been used for thousands of years in Chinese medicine to treat gastrointestinal infections and diabetes. 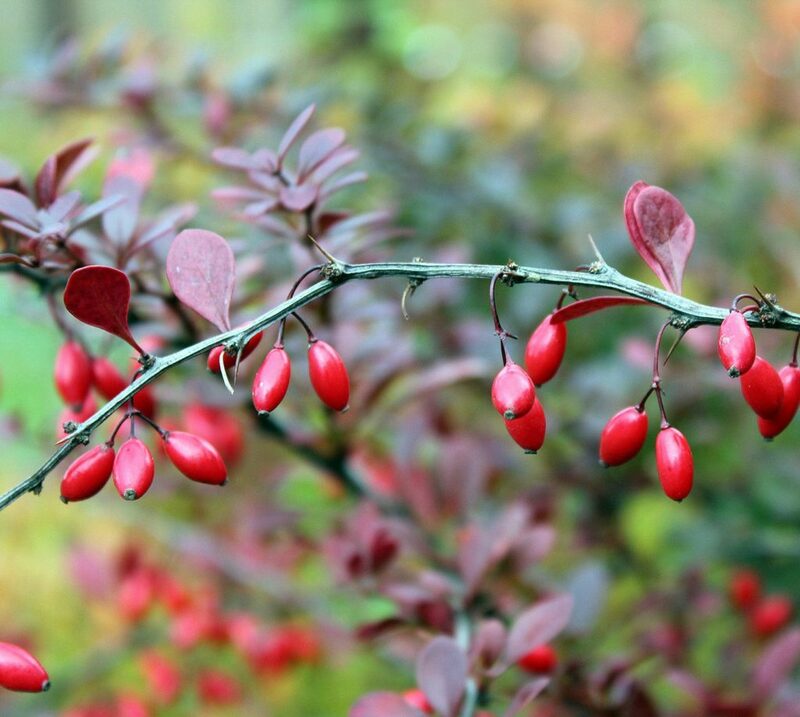 Berberine is well known as an “insulin sensitizer” and has been shown to reduce insulin resistance as effectively as Metformin, a widely-used diabetes medication. It also has been shown to activate AMP-activated protein kinase (or AMPK—a protein in the body that is responsible for how cells process energy), which can help with weight loss and muscle performance.